A Movement Experience is a somatic movement education program that creates opportunities for youth and teens to discover more about themselves and how they interact with the world around them in meaningful ways. 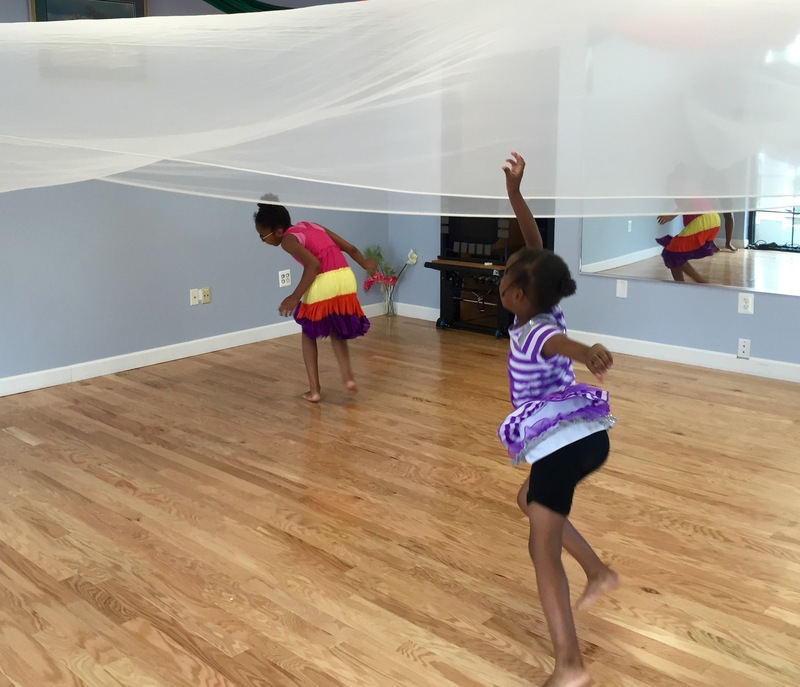 The class uses fundamental principles of dance and mindfulness exercises that enhance a student’s learning. Body warm-ups, stretching, strengthening and developmental pattern exercises help prepare students to move, create, and express themselves in meaningful ways. 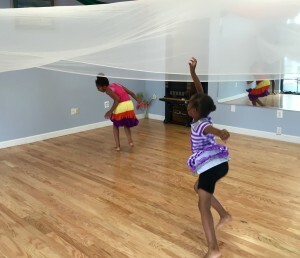 All classes are appropriately geared towards the specific age and needs of the group.